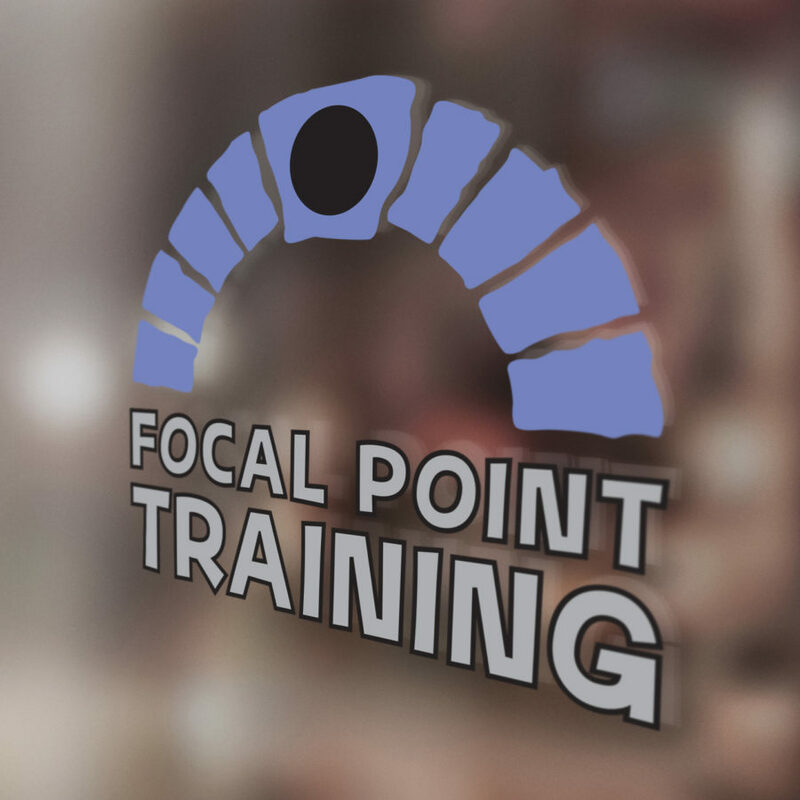 Tyler at Focal Point Training came to me with a need for a logo, so of course I hooked him up! He wanted a design that represented his personalized “black spot” hypnosis method. 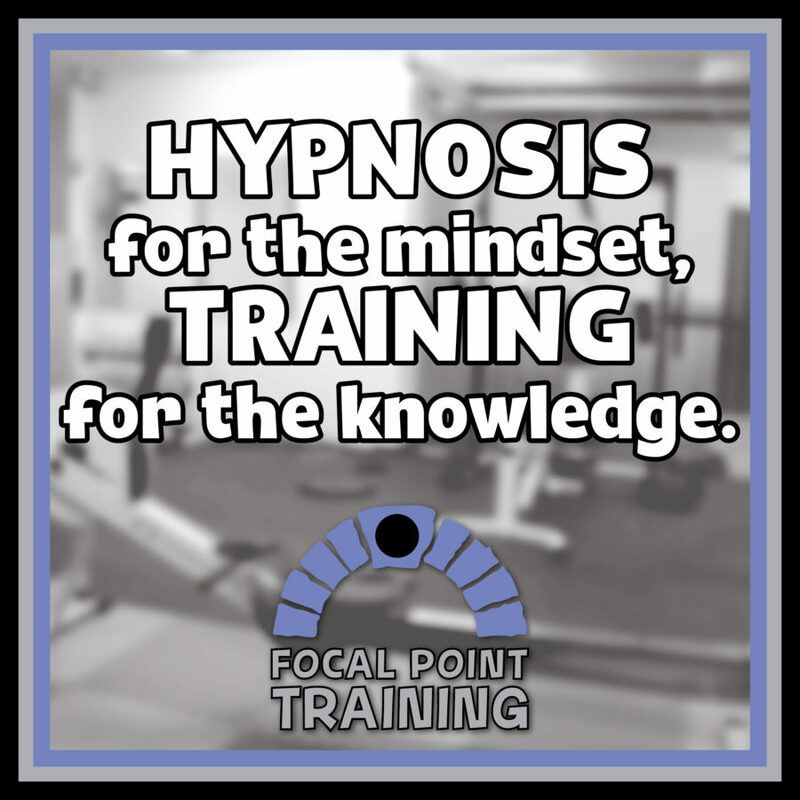 Focal Point Training offers a unique approach to helping you achieve your fitness goals using hypnosis and personal training. 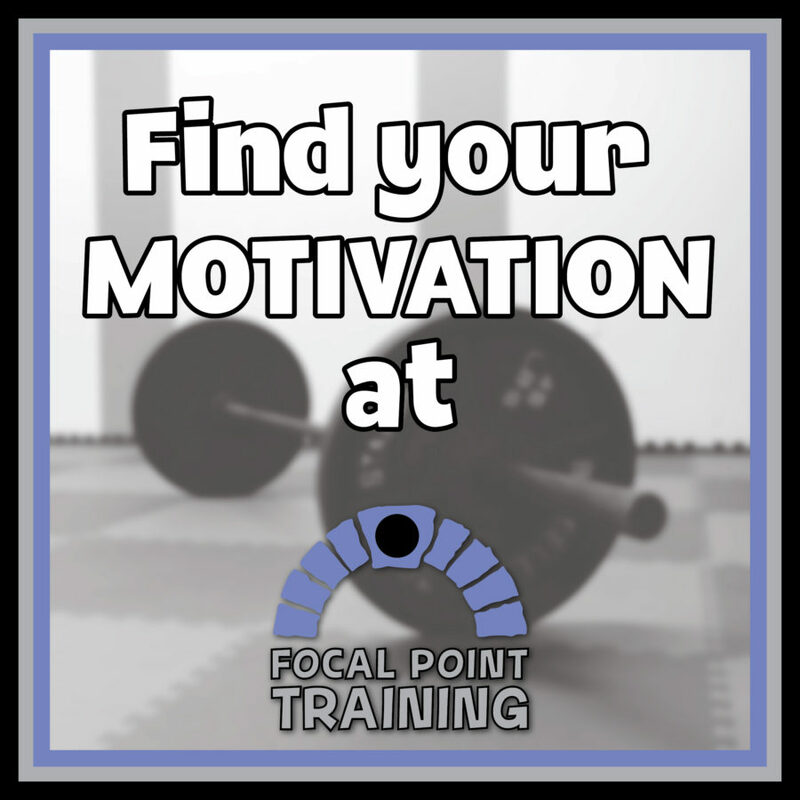 Focusing on motivation and taking steps towards personal growth, Tyler crafts a completely customized game plan for each client. 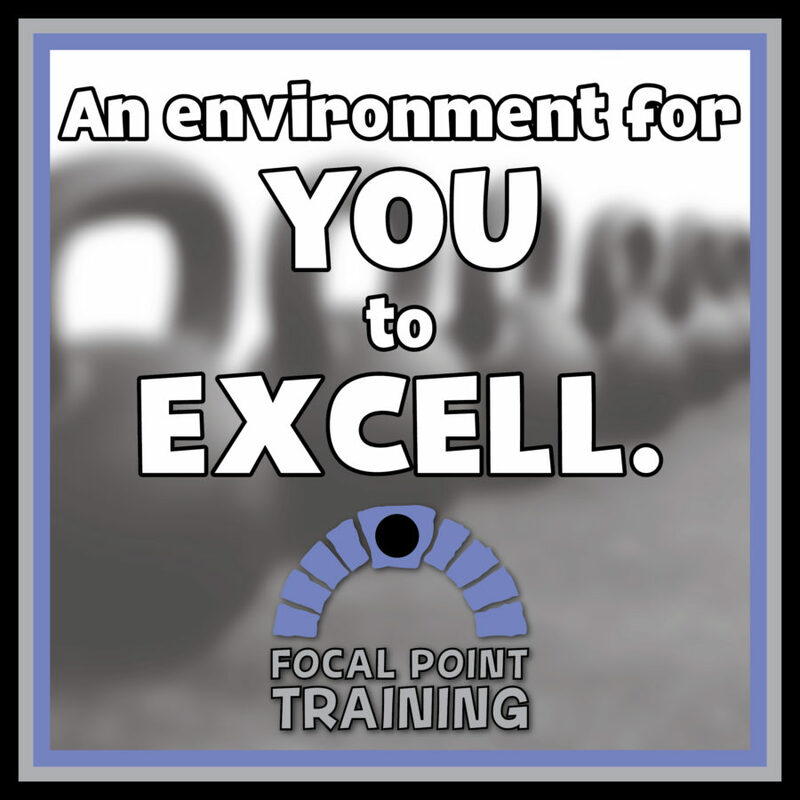 Go follow Focal Point Training on Facebook and Instagram! Keeping your branding consistent throughout your social media is SUPER important, so Tyler and I worked together to create graphics for his Instagram. 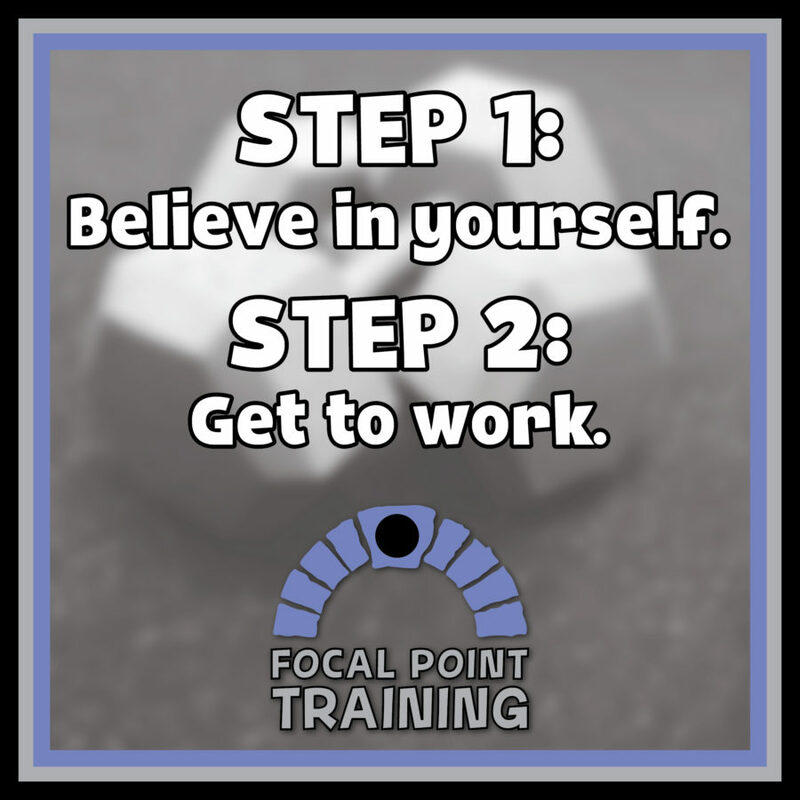 I took a few photos of his gym, he came up with some motivational quotes, and I designed a few shareables to promote his gym and his work!